Pick up your rental car at Toronto airport and make your way to your hotel. Enjoy the day at leisure in Toronto. Marvel at the famous Sky Dome and CN Tower, and perhaps enjoy a lake cruise. Drive around Lake Ontario to Niagara on the Lake . Continue along the Niagara parkway to the Great Wolf Lodge, and check-in, before heading out to marvel at â€œthe fallsâ€. 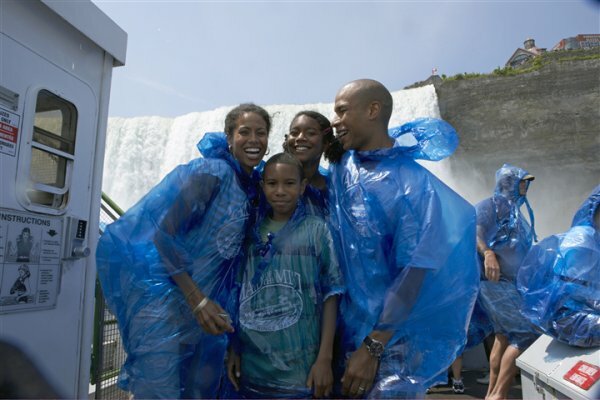 Try the Maid of the Mist boat, take a behind the Falls tour and donâ€™t forget that your City Passports book has a coupon for the Skylon Tower offering spectacular views over the Falls. Enjoy a thrilling experience soaking in the fun in the resortâ€™s 103,000 sq. ft. indoor water park. Today drive to Kingston, which boasts many ancient fortifications and early Canadian landmarks. En route to Ottawa you will enjoy a morning cruise of the 1000 Islands. Explore the magnificent scenery of the 1000 Islands on a relaxing one-hour cruise. Upgrade to â€œPalaces & Palisadesâ€ 2-hr cruise - A CTC Signature Experience for Cad$12 per person. On arrival in Ottawa, explore the many historic sights. 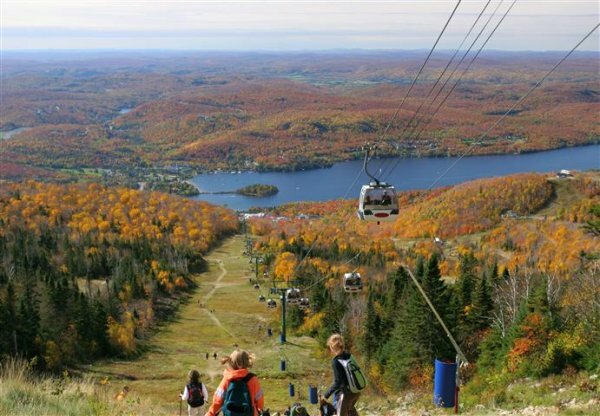 Head north to Mont Tremblant the crown jewel of the Laurentians. 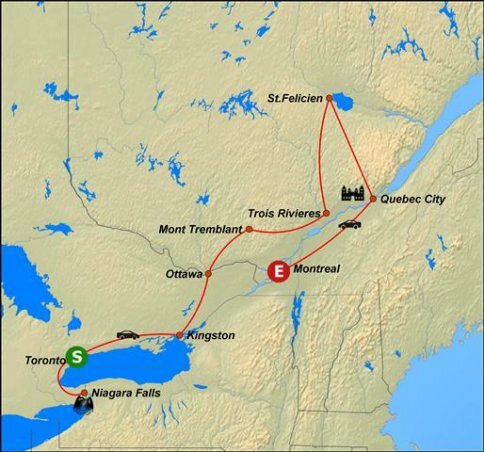 Today enjoy a leisurely drive to Trois-RiviÃ¨res. 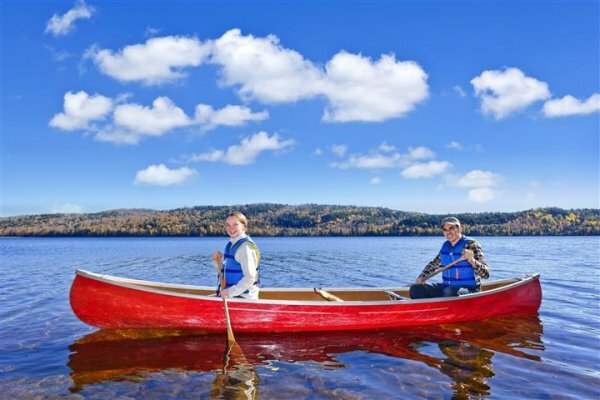 Head out to the Lac St Jean and discover Native art in Pointe Bleue at the only Montagnais museum in Canada or catch the amazing view of Lac St. Jean from the top of the cable car at Val-Jalbert. Enjoy a unique opportunity to observe and learn, as you come into exceptionally close contact with wildlife. Depart early and spend your day at the Valcartier Village Water Park located 20 minutes outside of Quebec City. Explore Quebec Cityâ€™s heritage and culture, visiting the old city with its cobbled stone streets, historic buildings and strongly fortified walls. En route back to Montreal, take a stop at the Chocolaterie La Cabosse d\'Or in Otterburn Park. Tour ends. Drop off your car at the airport before checking in for your flight home or onward travel. 1000 Islands 1 hour Cruise, Rockport. Park fees,admission charges or day use parking at parks.